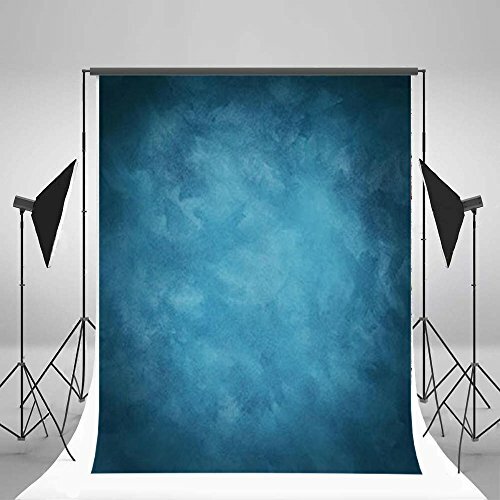 Vinyl Cloth Backdrops Is Our Latest And Greatest Computer Painted Wrinkle-Free Fleece-Like Fabric. This Lightweight Fabric Will Give You The Intense Vivid Color That You Have Been Looking For A Backdrop. It Is An Ideal Property To Record Your Unforgettable Moments. Photography for event,home,festival,Holiday and all kind of party;kids Baby Adults etc.